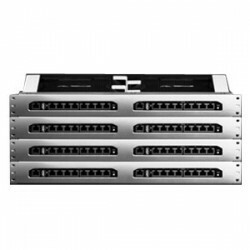 Switches There are 42 products. 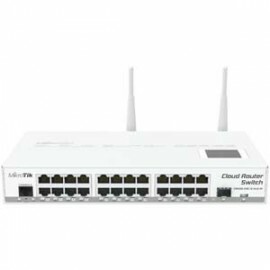 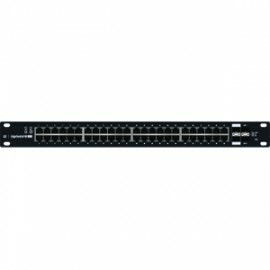 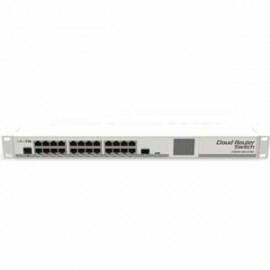 TOUGHSwitch PoE TS-8-PRO delivers reliable passive PoE and fast 10/100/1000 Mbps connectivity to attached Ubiquiti devices and other devices that support passive PoE. 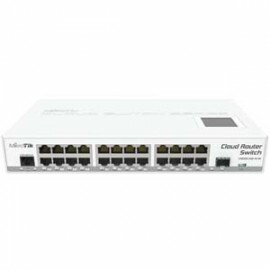 TOUGHSwitch PoE PRO TS-8-PRO is an industrial-strength, 8-port Gigabit switch with 150 watts of power capable of powering 24V or 48V devices. 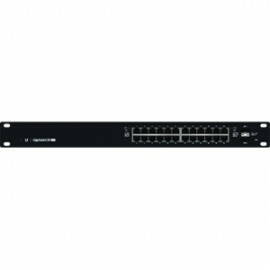 Output voltage is controlled by the software. 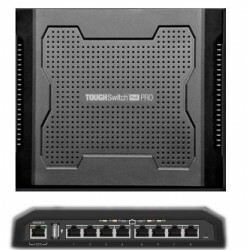 TOUGHSwitch PoE TS-8-PRO allows network architects to design cleaner, less cluttered deployments. 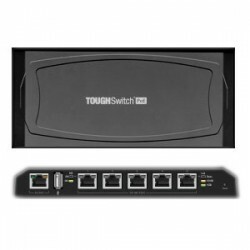 TOUGHSwitch PoE TS-8-PRO provides a user‑friendly configuration interface designed for efficient setup and control. 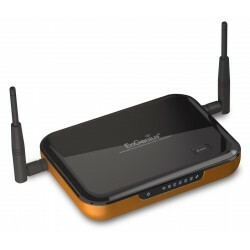 ESR-9855G, 802.11n Gaming Router w/Gigabit switch.